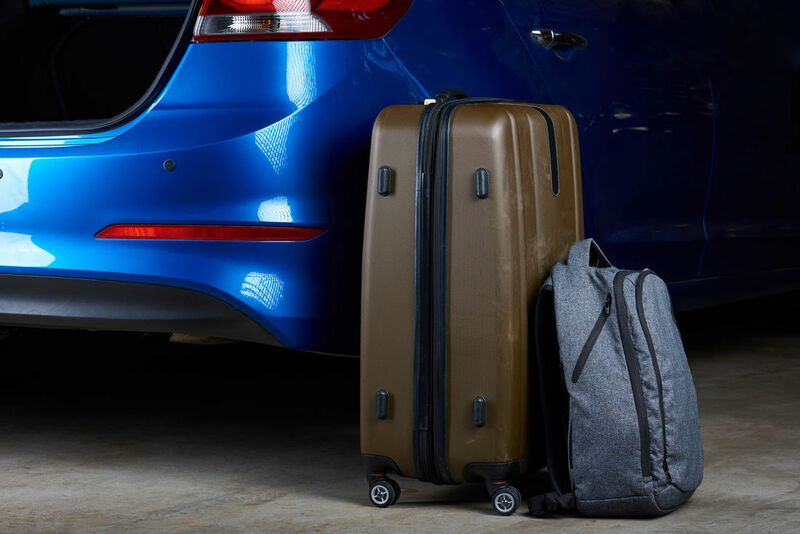 Looking4Parking is a proudly family owned and operated company offering secure Melbourne airport car parking close to both the domestic and international terminals at Tullamarine airport. Whether you’re travelling for a day, a few weeks or even months, we will look after your vehicle for the duration of your trip. From the time you drop off your car to the moment you pick it up, our expert service team will ensure a smooth and seamless experience 24 hours a day, 7 days a week. 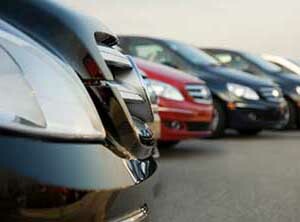 We also offer different parking options including both undercover and open-air parking. 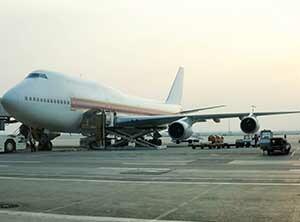 With locations in Brisbane, Gold Coast and Melbourne, Looking4Parking has got all your airport parking needs covered. 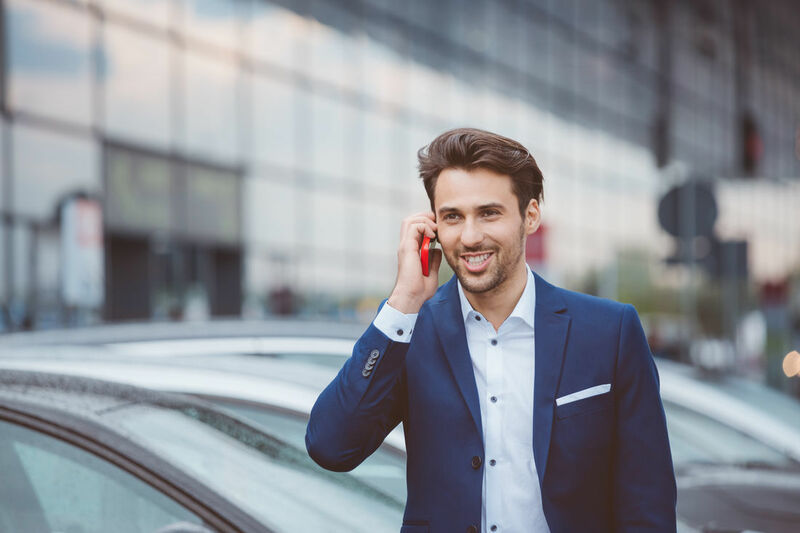 As a trusted Tullamarine airport-parking provider, you can feel confident with our ability to look after your vehicle and get you to the airport on time. We pride ourselves on our excellent service, competitive rates and the supreme convenience we offer our customers throughout the year. When you leave your vehicle with us, we will look after it like it’s our own. In fact, you’re not just a number to us. Our strong attention to detail, customer care and reliability is what sets us apart from the rest. 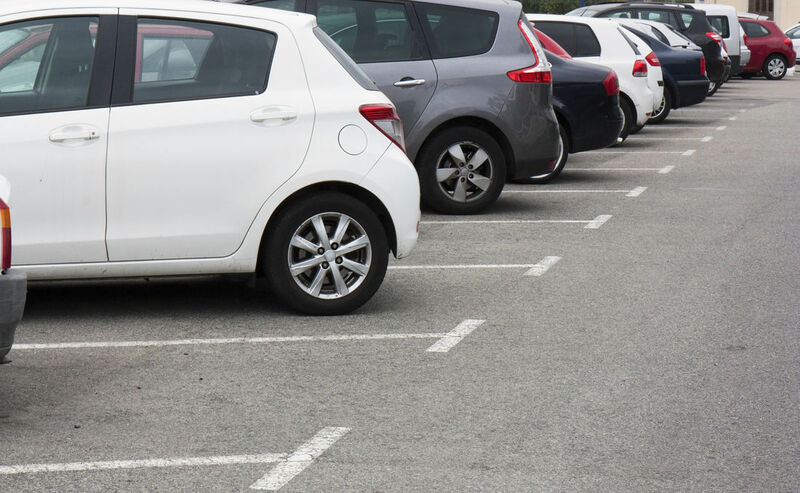 Wherever you need to go and no matter how long you are away for, the team at Looking4Parking will make sure your car is well looked after at all times. Make sure your car is at our Tullamarine airport secure parking when you are away. With Looking4Parking, it’s easy to get where you need to go quickly and efficiently. Whether you’re looking for short-term or long term-parking options, our Tullamarine airport secure parking site will keep your vehicle safe and sound. Need a shuttle fast? The last thing you want is to run late for your flight. Enjoy the convenience of our free shuttle bus service to and from the airport - 24 hours a day, 7 days a week. All our shuttles are fully air-conditioned and run on-demand in order to ensure you get to your destination on time. We’ll take the stress out of travelling. 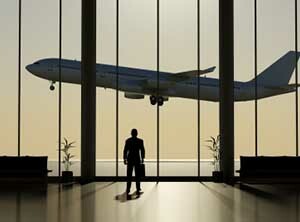 Book online and secure cheap Melbourne airport car parking today. For the latest information and updates on airport parking solutions simply get in touch.